Looks like the Kindle Fire wasn’t all Amazon had planned for us. 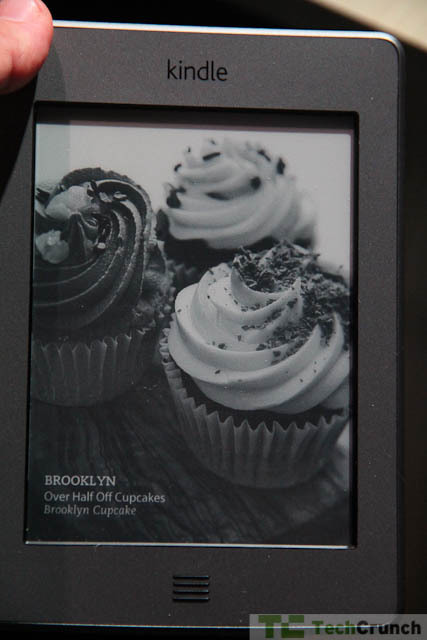 Amazon has revealed a new line of E-Ink Kindles that looks to bolster their “traditional” eReader lineup. 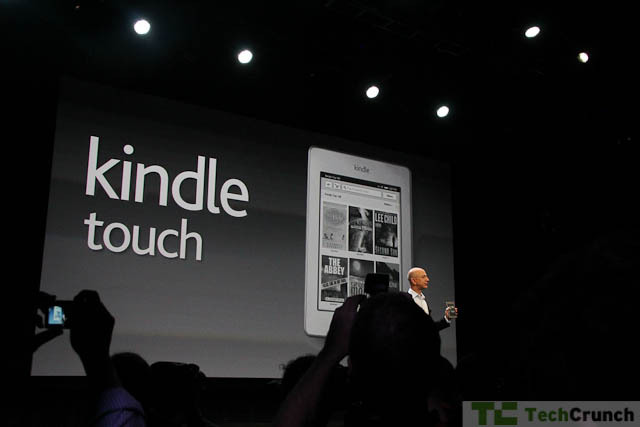 The three new models have taken the stage: the $79 Kindle, the $99 Kindle Touch, and the $149 Kindle Touch 3G. 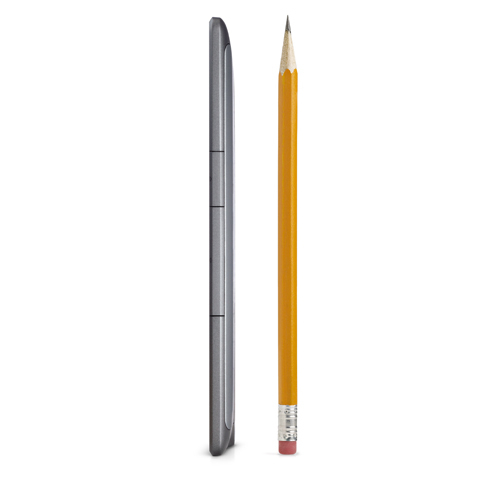 The new super small, non-touch Kindle was announced to appeal to Amazon’s legion of eReading purists. It’s small enough to fit in a pack pocket, and will cost users a scant $79 — customers can order today, and Amazon says it will ship today too. While it retains physical buttons, Amazon’s traditional Kindle keyboard is gone. 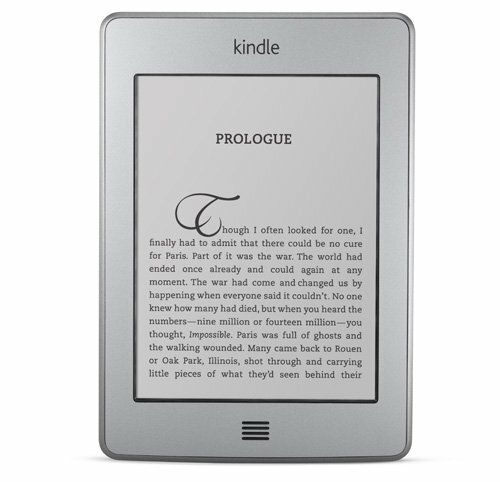 In order to drive the price that low, the new Kindle also comes packed with Amazon’s Special Offers and their Amazon Local deals service. The Kindle Touch features an IR touch system that’s similar to the one seen in the most recent Nook, and squeezes it into a body that’s both smaller and lighter than the current model. By going touchscreen, the Kindle Touch does away with the classic Kindle design and instead goes for a very unassuming form factor. 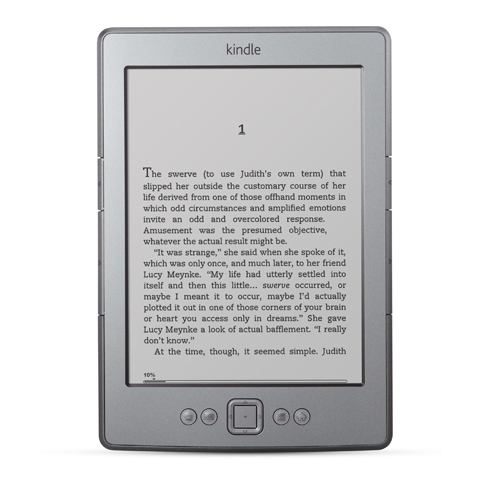 The Kindle Touch also sports a new feature called X-Ray, which provides “more than just definitions.” It seeks to give users context by providing Wikipedia info without having to switch into a browser. Amazon is going aggressive with the pricing here: the Kindle Touch will go for $99 — a super-enticing price point by any stretch, but one that’s probably going to ensure these things fly off the shelves come the holidays. The Kindle Touch will also come in a global-friendly 3G model which will run $149 — not a bad price considering users get a free lifetime of data in 100 countries. Both units are available for pre-order today, but units will ship starting shipping on November 21. 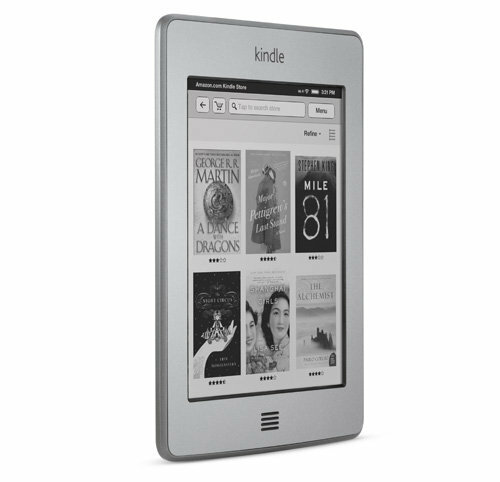 Amazon’s eReader lineup has gotten a tremendous shot in the arm with everything that’s happened today. While the Fire seems primed to take on both Apple’s iPad and BN’s Nook Color line, the new E-Ink Kindles aim to keep the old-school Kindle fans loyal to the brand.